Come and discover the neighbourhood of Ferringhi Residence and learn about the life, malls, and people in the area. Find out more about the schools and properties that are available in the area. 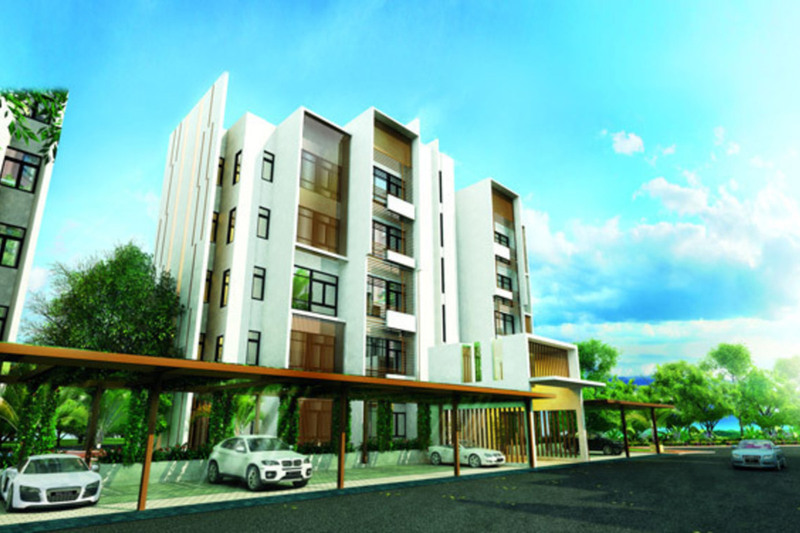 Browse through our superb properties For Sale in Ferringhi Residence. 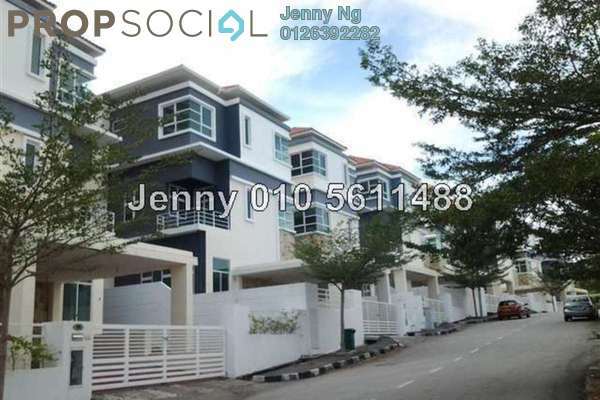 Browse through our superb properties For Rent in Ferringhi Residence. 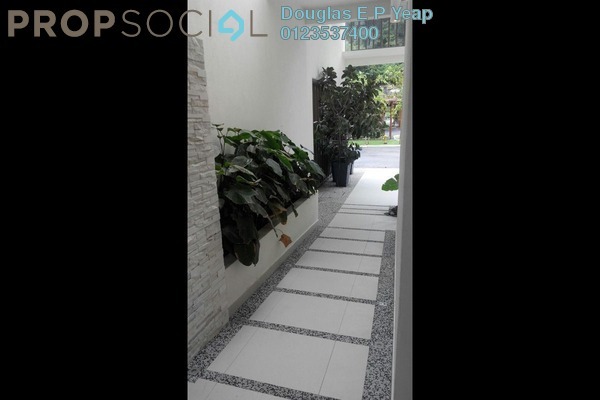 Ferringhi Residence is a beautiful development of landed properties located on the island of Penang in the tourist attraction town of Bath Ferringhi. The homes in Ferringhi Residence command top value in the market for their premium location, of landed properties located in the hills metres from the beach. Ferringhi Residence is a low density, gated and guarded residential area which will come with its very own resident-exclusive clubhouse. 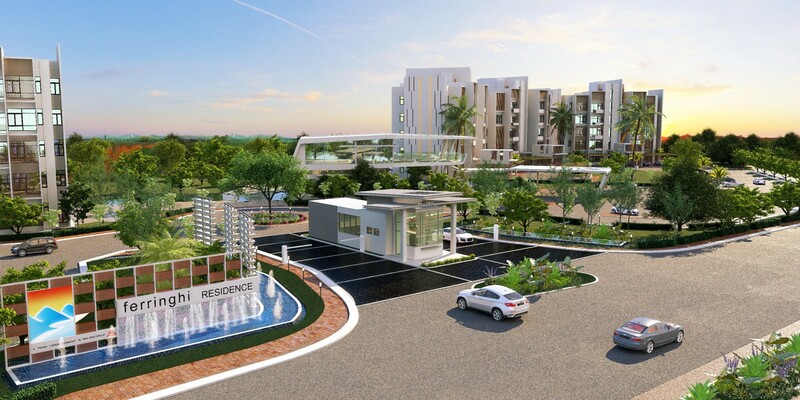 Amongst the wide array of facilities that residents can enjoy from the luxurious clubhouse are dedicated barbecue areas and an infinity pool. 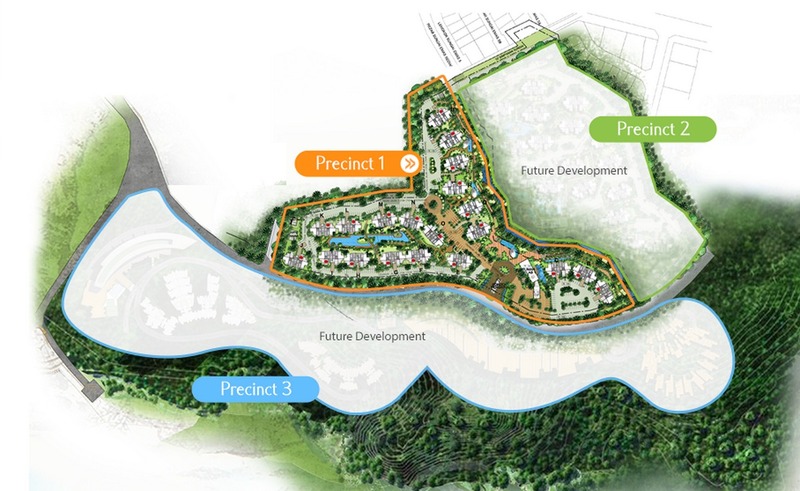 One of Ferringhi Residence’s most beautiful creations is the six articulated landscapes in the clubhouse, and also within the scenic grounds of Ferringhi Residence will be a central linear park lined incorporating a walking and cycling path. These resort homes at Ferringhi Residence are dedicated exclusively to the upmarket and expatriates. 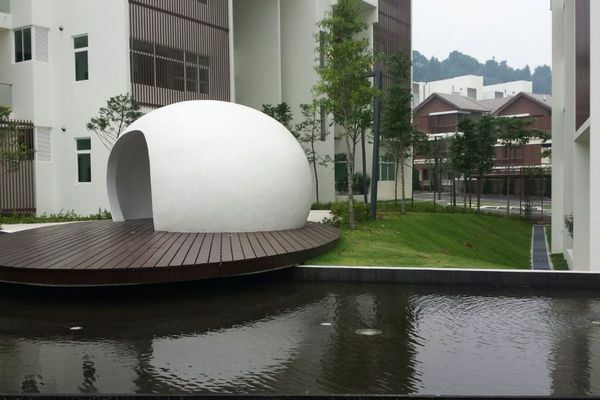 Conveniently located close to home at 500 metres away from Ferringhi Residence is the International School of Penang (Uplands), one of the most premium of education institutions on the island. 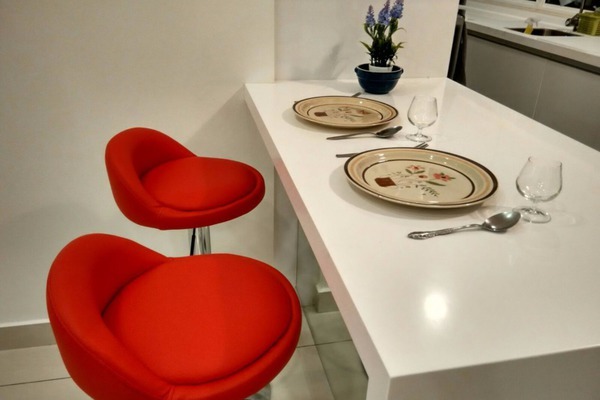 The only slack part of living at Ferringhi Residence is its distance from the city, where Georgetown is half an hour away and the Penang International Airport at an hour. 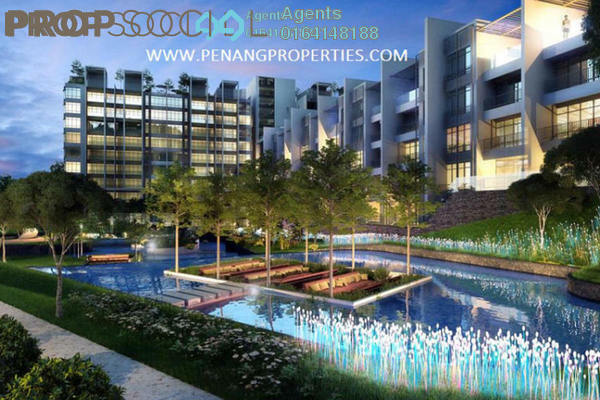 Being situated in a tourist town, residents of Ferringhi Residence will however enjoy the best of Penang’s beaches metres from their homes. The Batu Ferringhi beach is only a kilometre away from home where beach sports such as banana boating, jet skiing and parasailing are amongst some of the entertainment provided. Along these beaches are also many popular beachside restaurants that take full advantage of their location immediately next to the sea with its scenic views. 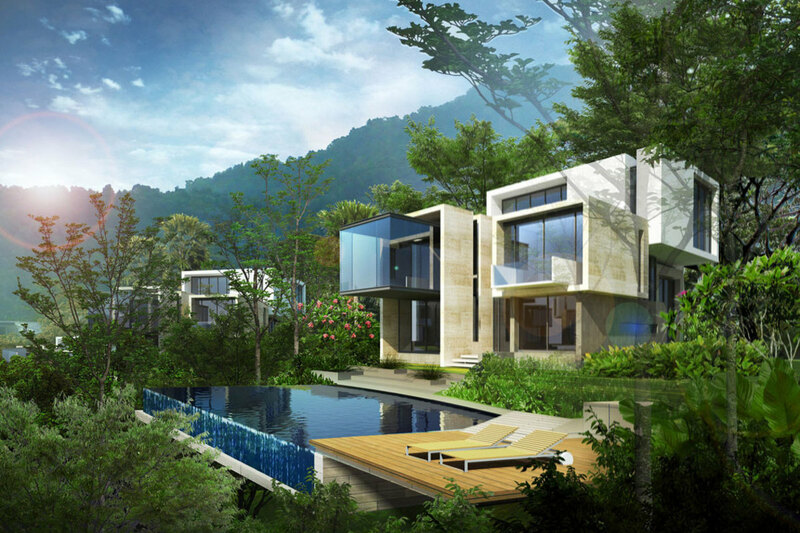 The entirety of Ferringhi Residence consists of 61 acres in the hills of Penang, and has a Gross Development Value (GDV) of RM826 million. 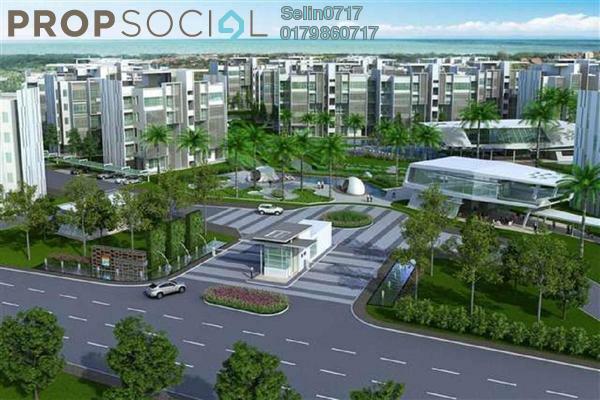 It will offer a plenitude of homes to cater to all tastes of residences from high rises to large luxury villas. 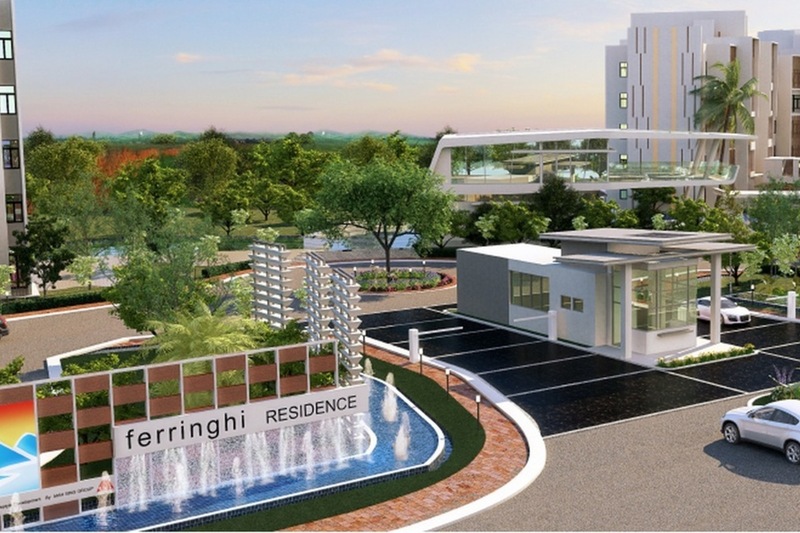 Despite its multitude of choices in homes, Ferringhi Residence is however a low density development that appeals to the upmarket for its desirable location. With PropSocial, everyone can now find their dream home. Looking to buy, sell or rent a home of Ferringhi Residence? Fill in your details and we will get right back to you!